Kris Jenner's only son, Rob Kardashian, has accused his baby mama, Blac Chyna of beating him up and trying to choke him while she was high on alcohol and drugs, last December. According to a lawsuit filed by, Rob K against Blac Chyna, he claims Chyna first tried to choke him with an iPhone charging cable, then repeatedly struck him with blows to the head and face. "Chyna lunged towards Rob with an iPhone charging cable and attempted to strangle Rob," the lawsuit states. "Chyna was purposely trying to hurt Rob and struggled with him as she tightened the iPhone cord around Rob’s neck." He also claims she trashed his house, adding that she broke a door, damaged walls and a TV and caused damages worth over $100k. He said when he tried to run away from the violence by getting into his Bentley to drive away, Chyna threw a chair at his car and then struck him with a metal rod. Rob says he managed to escape Chyna's grasp, but she continued to chase him. She "repeatedly struck him in the head and face," and ripped the collar of his shirt, he claims. "Kylie estimates that Chyna caused at least $100,000 in property damage to her house," the lawsuit claims. 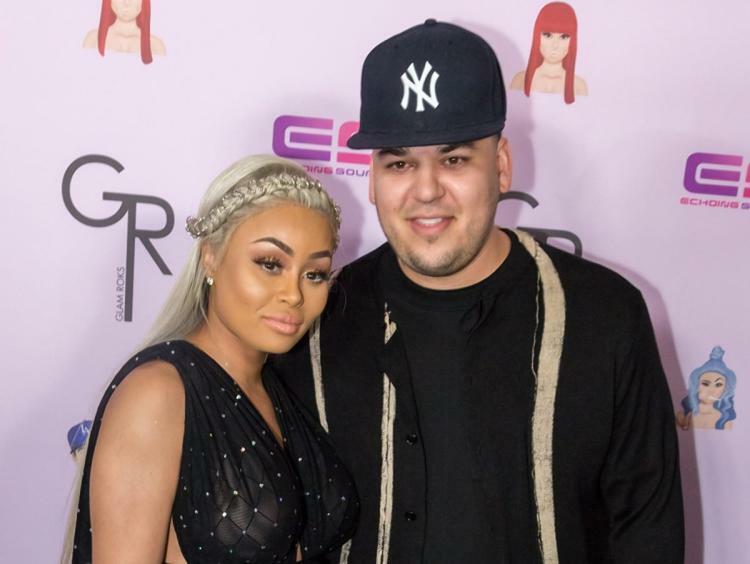 Rob's lawsuit includes her contract for "Rob & Chyna," which says she was making $92,500 per episode.